It Isn’t Natural, Is It? 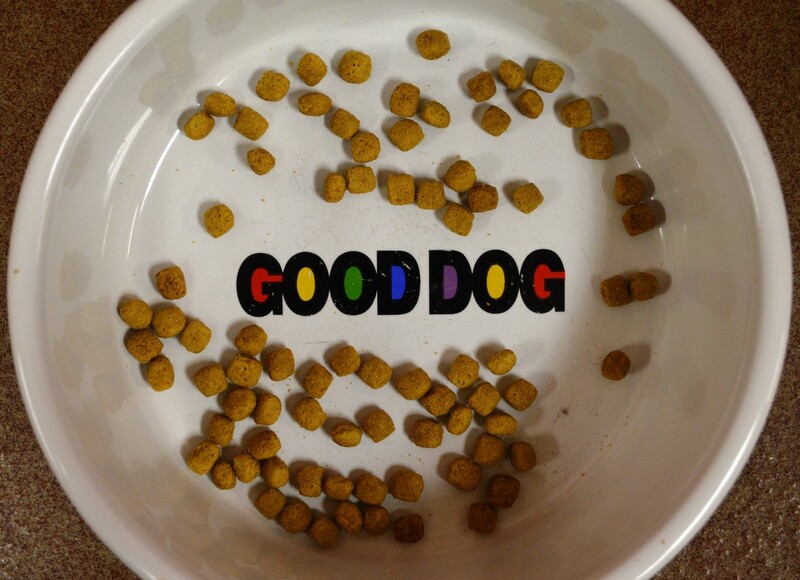 Don’t change your dog’s food too fast or you’ll risk your dog having gastrointestinal upset, especially diarrhea. I was taught that in veterinary school decades ago and I accepted it then as fact. Even today, anyone with any dog sense knows that if you change a dog’s dry food suddenly, you risk a poopy mess in your home or on your lawn. 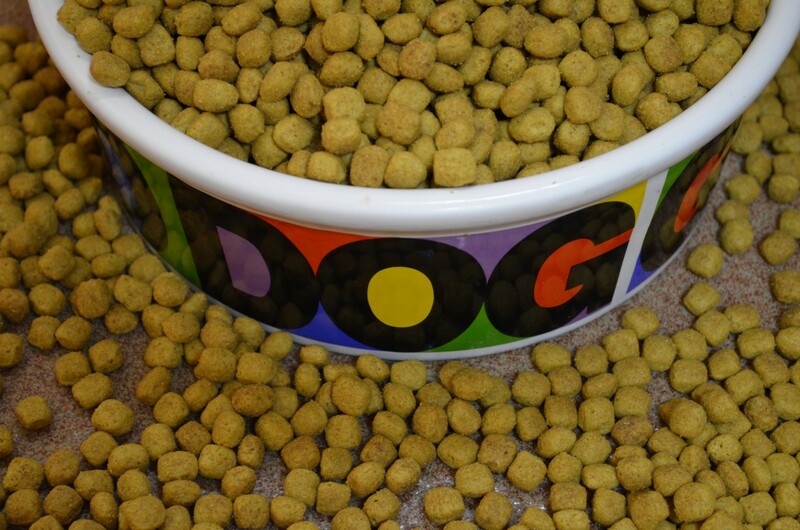 You have to wean your dog off of one dry food and onto another over several days to a week. This is “normal.” It’s “natural.” Really? Do you mean “natural” as in the way nature intended it to be? Hmm, let’s see. I can just hear Mrs. Wolf talking to Mr. Wolf one night over dinner. “Careful honey, go easy on that caribou. Remember, you had mutton last night.” And in my home, my wife is always careful to wean us from one protein source to another over several days; it’s how we finish leftovers. You can see where I’m going with this. In no other “normal” or “natural” situation is there such a thing as being unable to freely change what you eat. So why is the digestion of so many dry-food-eating dogs so unnaturally fragile? Do you think it’s possible that feeding the same ground up, high temperature extruded processed stuff for months or years could lead to a weakening of the digestive tract? I ask clients all the time if they think it would be perfectly healthy to take one of their well-balanced protein + starch + fresh veggie meals, blenderize and biscuitize it, and then eat only that twice a day for a year or two. Common sense would say that would not be optimal nutrition and certainly not “natural.” So it’s okay for our dogs? Well, it is to the extent that we recognize dry dog food first and foremost as a convenience and a compromise, especially if rotating diets, substituting some fresh fruit and veggies, and adding whole food supplements is kept in mind. Otherwise, regardless of how “natural” its ingredients, dry dog food is just not natural.